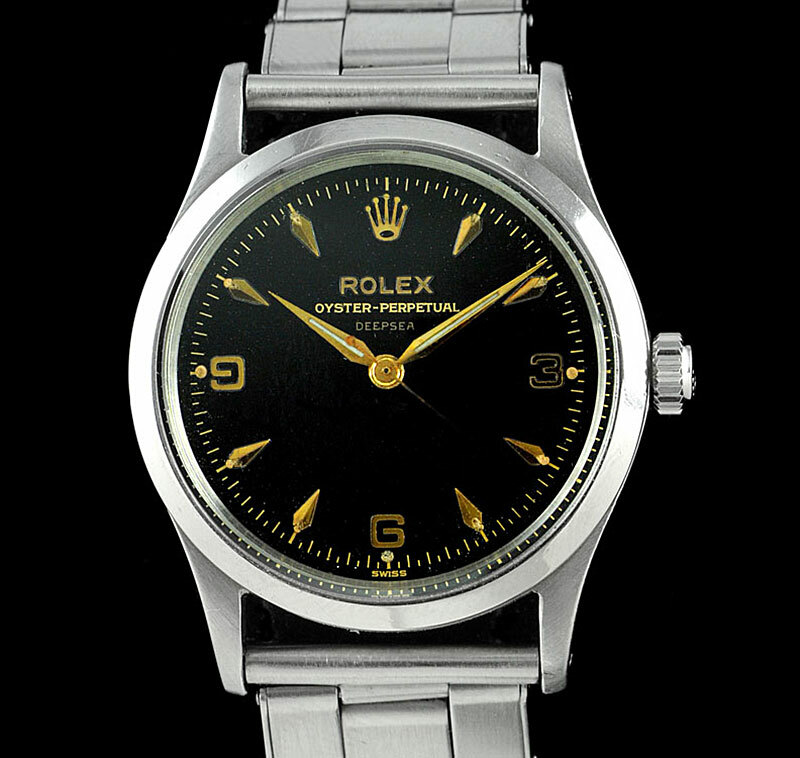 After having studying Rolex design language history for so may years, I have noticed that a great key to Rolex's success was to experiment like crazy, and often times if something did not initially stick, Rolex would try it again until it stuck or worked, and that appears to me the case with the original Rolex DEEPSEA. The earliest known Rolex DEEPSEA was made in 1956, and the one in the two photos below, which appear courtesy of Fourtane Jewelers, was made in 1959 and has a beautiful gilt honeycomb dial. 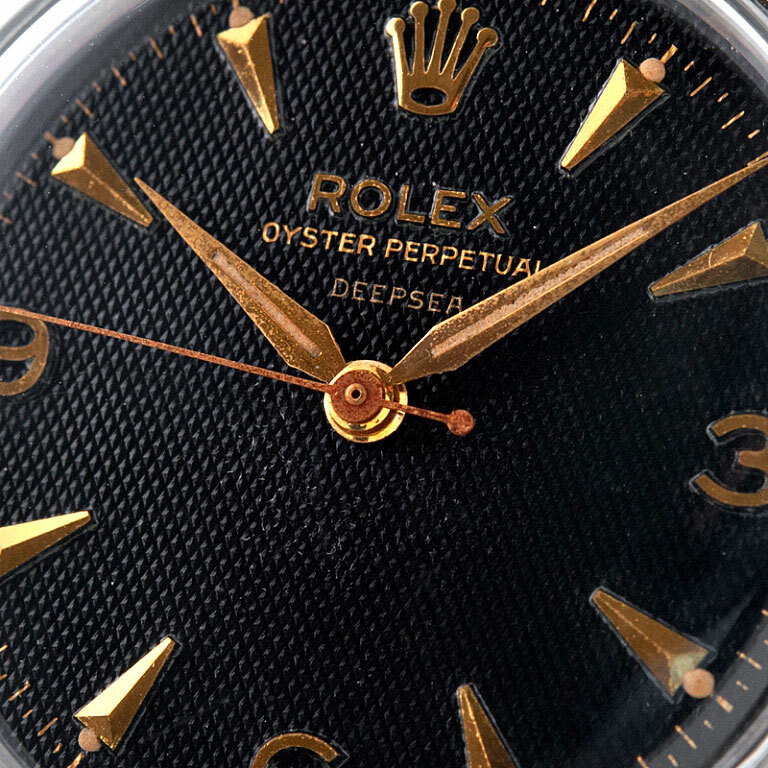 Ironically, the case is the same with the original Rolex Yacht-Master which was made as a prototype in 1967, and was resurrected for use again in 1992, when Rolex introduced the watch we think of today when we think of the Rolex Yacht-Master. Same thing with the Rolex Cosmograph designation which was first used on the Rolex Moonphase Reference 6062 in the 1950s, they brought back again with the inception of the Rolex "Cosmograph" Daytona in the mid 1960s. 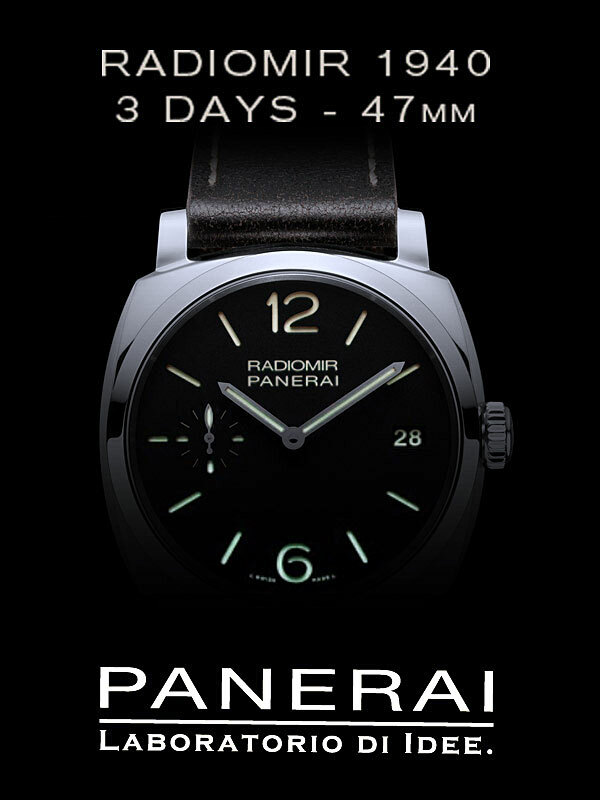 "Original stainless steel case is 33mm in diameter by 12mm thick and has a polished finish. The 6532 is popularly thought to share a case with the early Explorers. However, this is not the case (pun intended!). 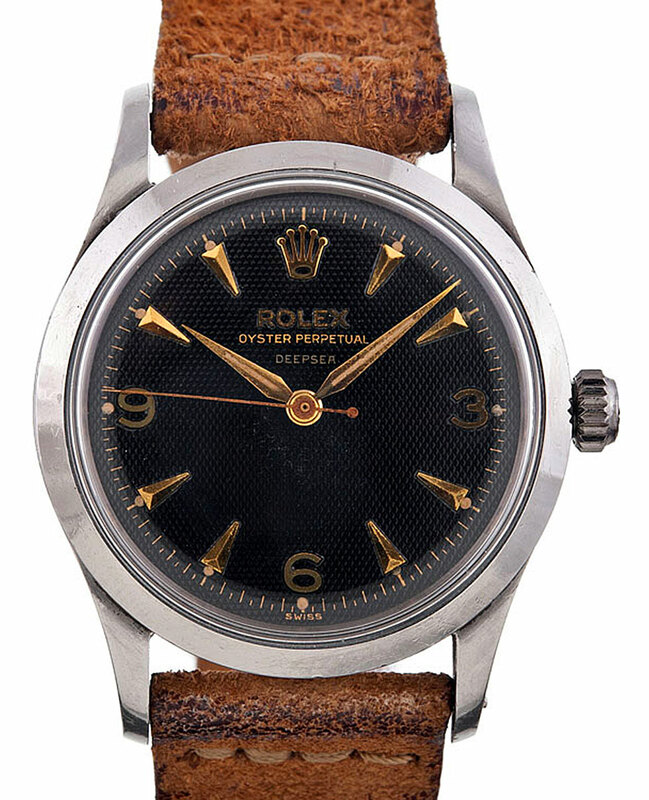 Instead, the 6532 case has straight case sides and thin lugs, which distinguishes it from an Explorer. It is also 1mm in diameter smaller than an Explorer. " My name is Jake Ehrlich. I am the editor and publisher of Jake's Rolex World, Jake's Panerai World and Jake's Patek Philippe World, which are all leading watch related blogs. Over the years, I have contemplated creating more watch blogs, for different brands like Cartier, Omega, and Hamilton, but I was concerned I would not have enough interesting content for each brand, so I created Jake's Time Machine Blog to be a place where I explore all watch brand history, as well as exploring the history of timekeeping itself.